The common practice for an employee vacation policy is the employee either uses their vacation time or loses their vacation time. In many companies, this causes a rush at the end of the year for all or the majority of the employees to take their vacation days all at the same time. The use-or-lose-it way of thinking, however, might not be the only or the best strategy for offering your employees vacation time. 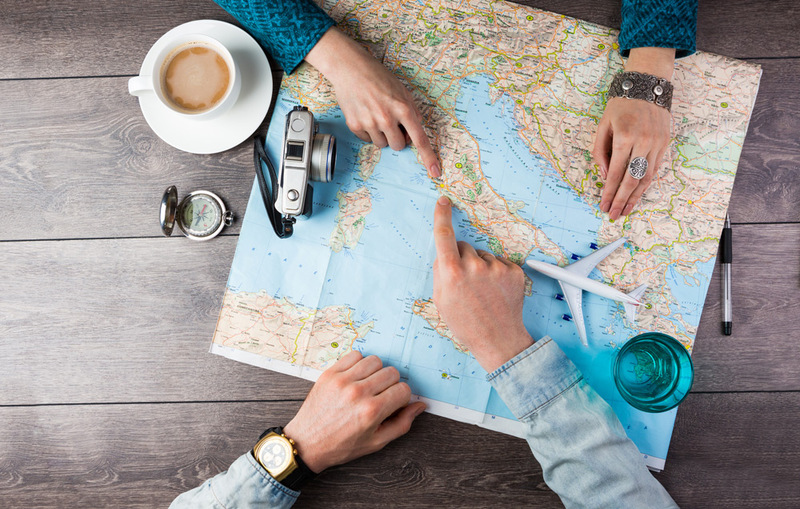 Uncover at least three strategies that some employers are using for offering employees vacation that you might be able to use in your own business. Since vacation time is paid time off for the employees, the first option is to pay employees for unused vacation time. At the end of the year, allow employees to “cash in” on any of their untaken vacation days. It is a wash to the business and its bottom line, but it can boost employee morale because employees don’t feel as if they have lost anything by not taking their vacation. Establish a system where employees can buy, sell and trade their vacation time with other employees. While some employees never seem to use up their vacation time, other employees seem to need extra days for vacations (always), a honeymoon or maternity leave. Create a system where employees can help each other out. It might not work for every company, but it does work for some businesses. Some business owners and entrepreneurs find that the best vacation policy is to not have a vacation policy at all. In other words, these owners don’t count the number of hours or days that their employees can take as vacation time, sick days or personal days. Instead, employees take time off as they need to and as they see fit. This particular strategy requires a high level of trust between the employer and the employees. While some employees might try to abuse the system, the majority of employees tend to appreciate the system well enough not to take advantage of the situation. Generally, this policy works in smaller-sized business but can work just as well in larger organizations. Common vacation policies do work for all types of companies and businesses. Company managers and owners are identifying this and implementing alternative vacation policies and processes for their employees. Weigh the pros and cons of some of these alternatives to see if one is an option for your business.